Lest you begin to think this is a hiking blog, I ran this weekend. Two massive 15 and 12 mile runs on the LoBo Trail, Saturday and Sunday respectively. I was confident on the distance because I ran this course a couple of months ago. I was a little less certain on my ability to recover for a repeat attempt Sunday, but I felt fine. No choice really. The Boulder Marathon launches from the Res in less than two months. Time to get into racing shape. I’m pretty excited for this. It will be my first race in seven months. Missing the spring and summer racing season has been a disappointment. Fortunately I ran Austin and Moab this winter. I entered this year in great running shape. 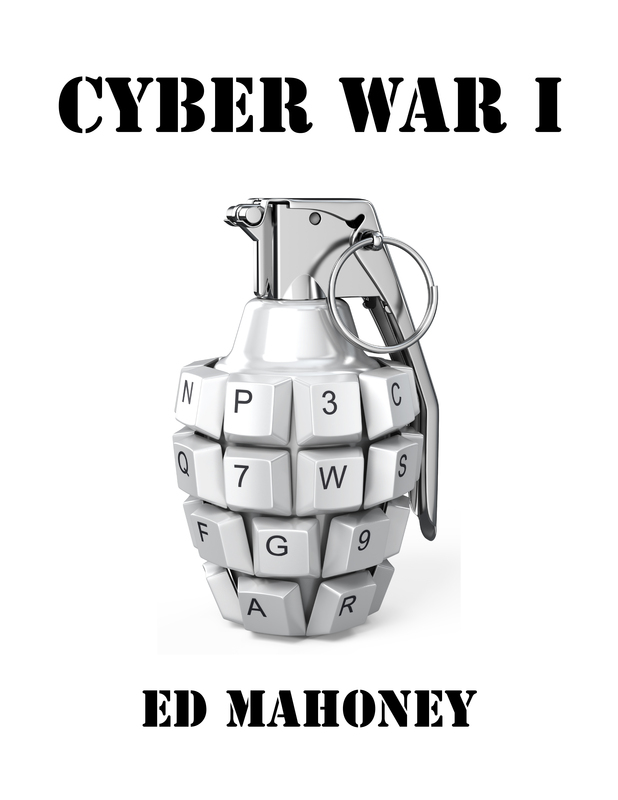 It will be interesting to see if I can pick up where I left off. I focused last weekend on strength training. I followed it up this weekend with distance. Hoping to maintain consistent eight mile runs from here on out with a bit of weights to avoid injury. Long runs on weekends. I know that first running a half marathon or 10K is a sensible approach for a post-surgery recovery. That’s not how I think though. I know I can run a half marathon. I just did. I could run a 10K with that catheter still tethered to my bladder. A full marathon though is never certain. I want my return to racing to be a celebration of sorts. It needs to be a real challenge. The photo up top is of my first marathon. I was 16 years old in my Junior year of high school. I ran alongside my buddy Mike O’Neill – whom I recently went on a week-long backpacking trip with across the Continental Divide. 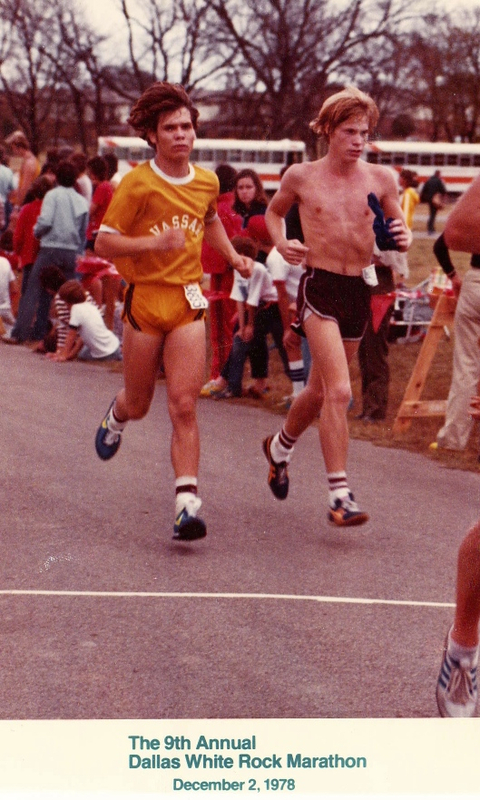 My first marathon is still one of the most difficult athletic feats I have ever accomplished. 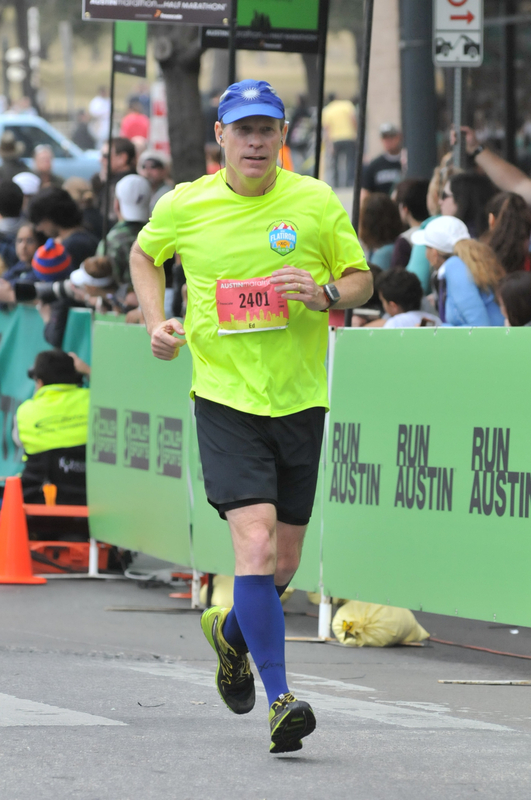 This last photo is of my most recent marathon in Austin this winter. My feet are off the ground in both pics! Otherwise, there’s a good thirty-five pounds difference between the two photos. I’ve run eight marathons in my lifetime. Two as a teenager and six since. Looking forward to number nine on October 5th. 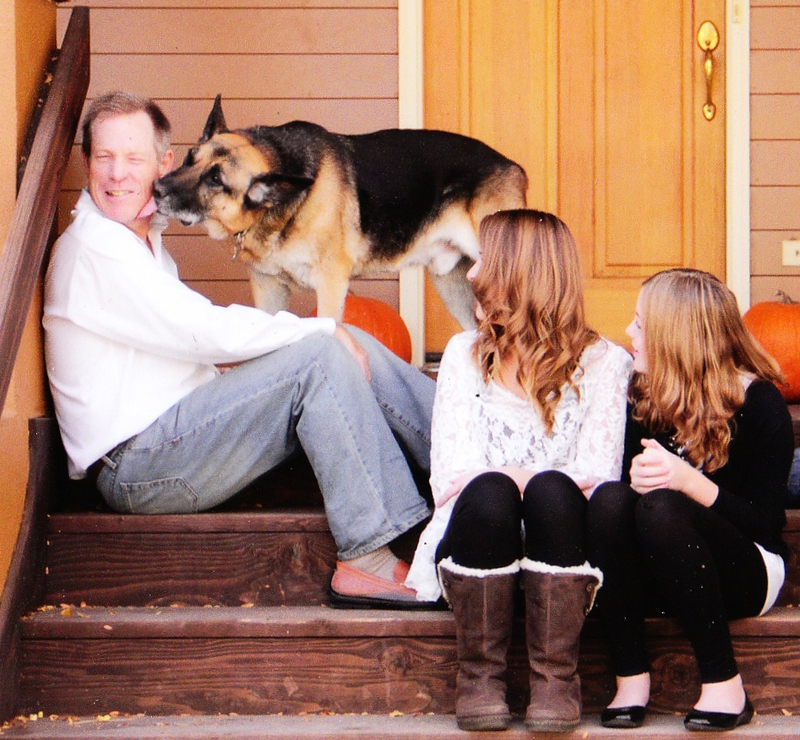 On a sad note, our beloved German Shepard passed away Tuesday. Jack was a great dog, and a super companion to Brittany. He was ferociously loyal but also a sweetheart. Jack was never threatening to humans, although he looked the part sitting on the front porch. He absolutely loved other dogs. He wouldn’t fight them unless necessary. When little dogs would bite at him, Jack would either ignore them or slap their head with his big paw. Only twice did I see him attacked by large dogs and he defended himself well in those situations. We are comforted knowing he lived a happy life, and well past the normal 10 to 11 years for a Shepard. Jack, I know you are forever running in fields of mountain wildflowers at that big doggie ranch in the sky. Thanks. We all miss him. There is nothing like getting back into racing after a layoff – best of luck to you! !